Not bad at all for the 2TB Model, there's also the 3TB My Bookat £52.99 HERE. Both are free delivery. Had my eye on the pricing at WD over the last few days, as they've have some really good price. Lot's of the bigger capacity HDDs went pretty quickly, but just seen that these have both dropped. can you transfer data wirelessly or does it have to be plugged in ? Ie is it a home network that all the computers can view and transfer files onto ? Thank you OP, ordered two. can it be plugged into ethernet ? Word of warning: the official website of WD is not tun by WD buy a dodgy company based in Dublin who refuse to provide an RMA or refund when their drives are DOA. Usb only. Most routers have a usb 3.0 so you can access storage. Asus are particularly good, and can be used like a Nas in this configuration. can you transfer data wirelessly or does it have to be plugged in ? Ie is …can you transfer data wirelessly or does it have to be plugged in ? Ie is it a home network that all the computers can view and transfer files onto ? Yes. Use it with an Asus router. Add net work drive on each pc. This or the elements version? These any good with CCTV? No mention of warranty with trhe 2tb one? 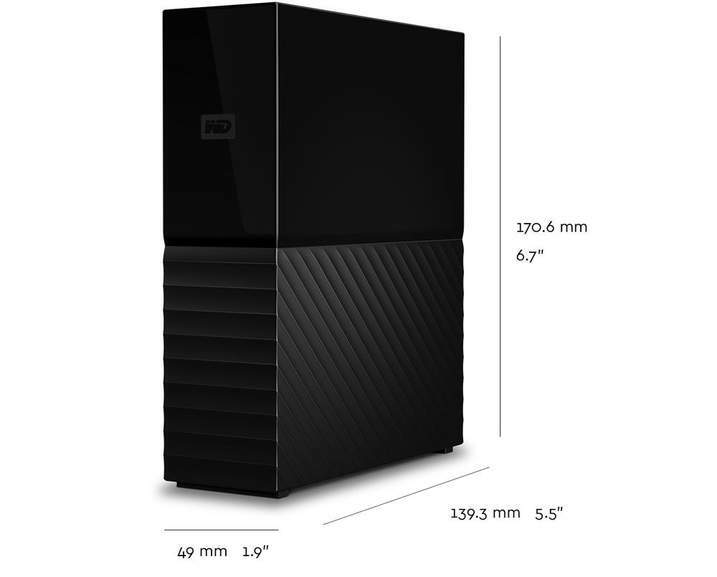 Just ordered the My Book 3TB £52.99. I’ve been looking for a great deal like this for a while, cheers! What does "recertified" actually mean when it comes to hard drives? Is it a unit that was originally returned as faulty and then been given a refurb? Word of warning: the official website of WD is not tun by WD buy a dodgy …Word of warning: the official website of WD is not tun by WD buy a dodgy company based in Dublin who refuse to provide an RMA or refund when their drives are DOA. Got mine last time and it came from Holland. Nope not at all, the constant read write will kill the drive off. There are special media drives for dvrs. All out of stock now, has anyone else found alternatives yet? Nope not at all, the constant read write will kill the drive off. There …Nope not at all, the constant read write will kill the drive off. There are special media drives for dvrs. All (Recertified) drives have 6 months. 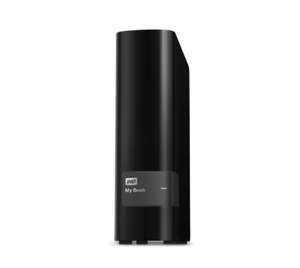 Prices are up to £51.99 for 2TB and £59.99 for 3TB just now, please update the post. Only £61.99 for the 4TB one. Pity it's not in stock. Cracking deal if you got one, though. Mine's on it's way from Holland ... Which is nice. My 3TB version just arrived. 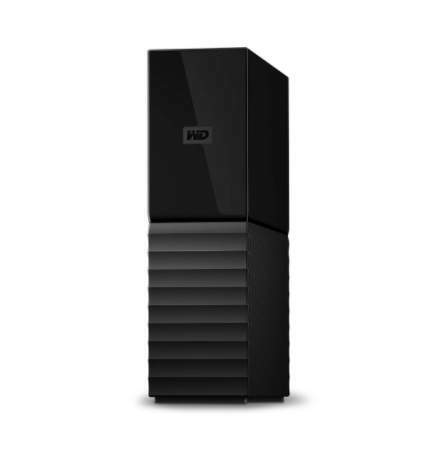 If you just want to use it as a backup drive dont install any of the WD software. What I did was format it to ntfs in windows as it is a much better file system allowing for very large file sizes like my 40gb macrium reflect backup files of my PC. Also just disable the WD SES device in device manager - you wont get any lights working on the drive - but you know when it's working so it's not necessary. So far I am v happy with it - am getting 90MB/second write times - just copied 50GB of data to it in 10 minutes but my mobo is quite old maybe yours is faster. My 3TB version just arrived. If you just want to use it as a backup drive …My 3TB version just arrived. 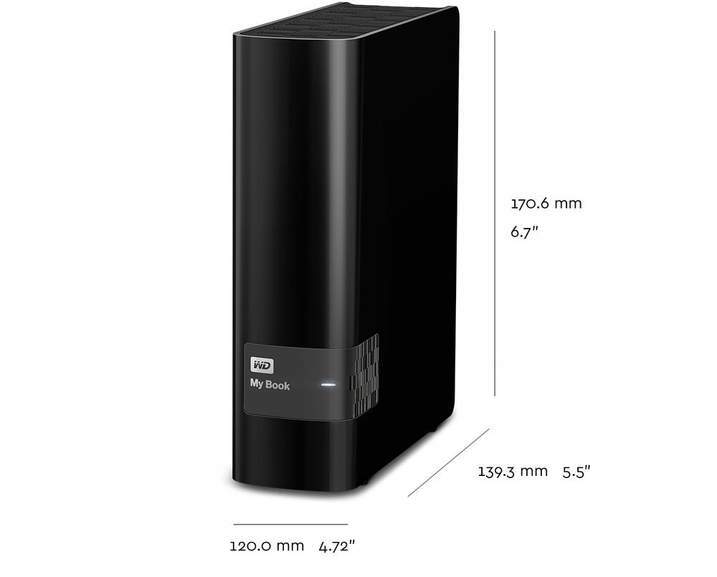 If you just want to use it as a backup drive dont install any of the WD software.What I did was format it to ntfs in windows as it is a much better file system allowing for very large file sizes like my 40gb macrium reflect backup files of my PC. Also just disable the WD SES device in device manager - you wont get any lights working on the drive - but you know when it's working so it's not necessary.So far I am v happy with it - am getting 90MB/second write times - just copied 50GB of data to it in 10 minutes but my mobo is quite old maybe yours is faster. Pretty much the same here with my 2TB. It's gonna just be non essential external storage. Formatted to NTFS and about to do some file speed tests on the Mac. 100 - 160 MBps ( average around 130MBps ) ... I'm happy with that. One more thing in Windows - open device manager - hard disks - select MYBook - policies and change the selection to BETTER PERFORMANCE !!!!!!!!! In WIndows (albeit on a USB 2.0 laptop) it eventually drops to 25MBps - the same as my exisiting MyBook external drive. This is regardless of the policy applied in device manager. Like I said though, on a USB 3.0 MBP with NTFS enabled it literally flies so I can't really blame the drive.